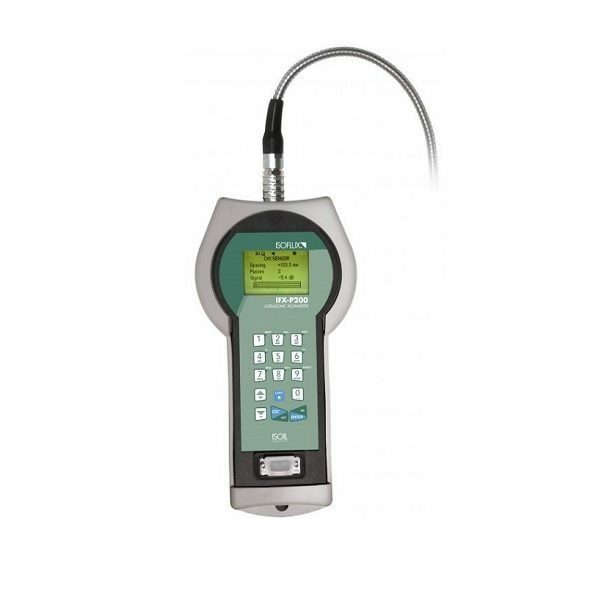 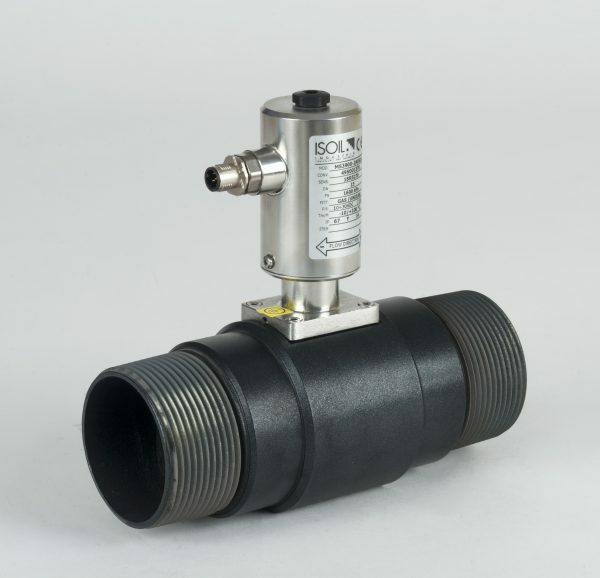 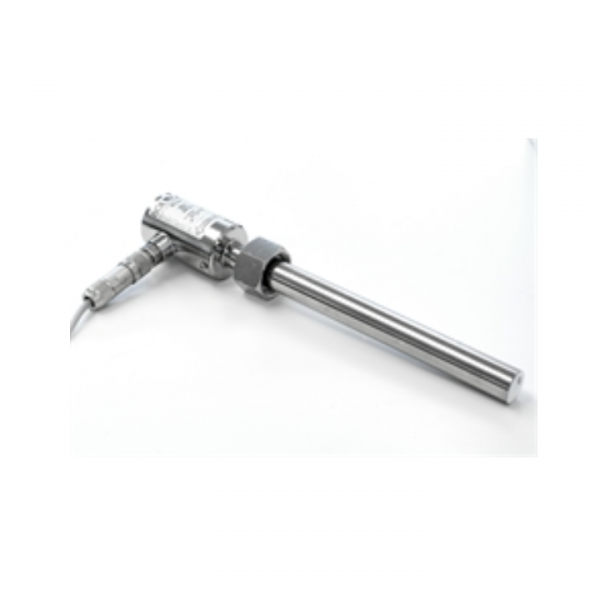 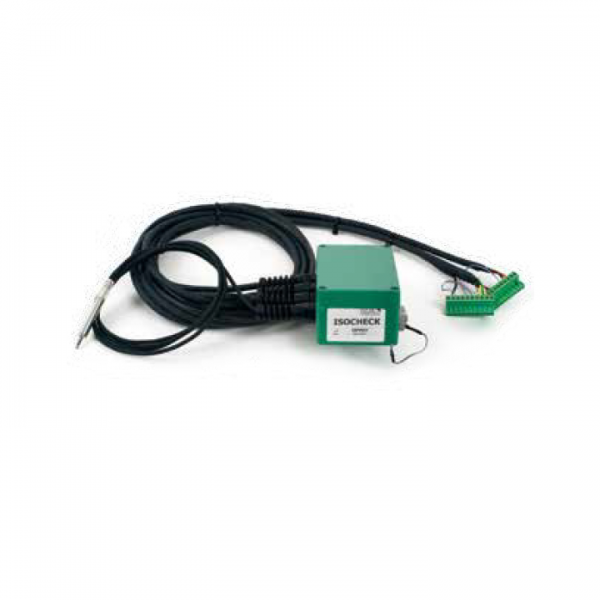 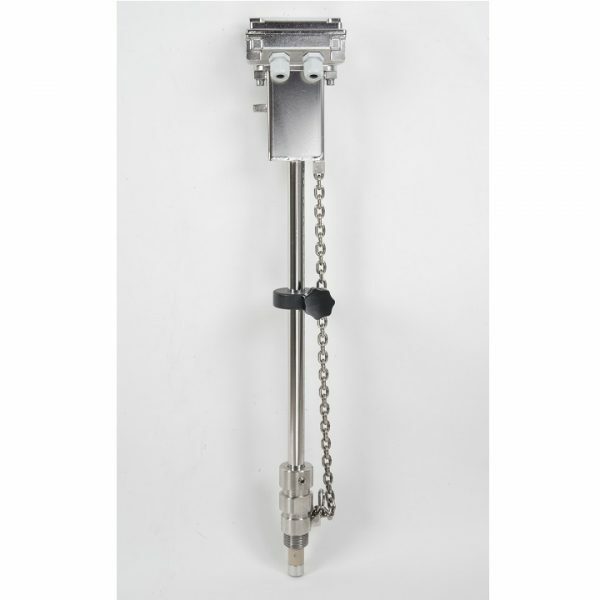 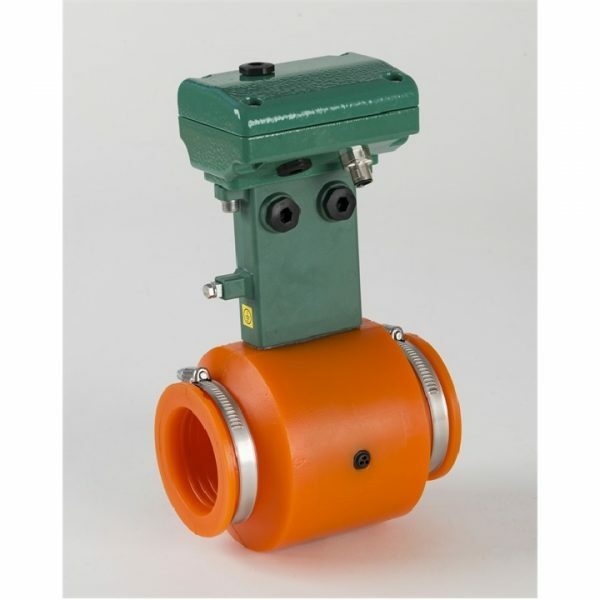 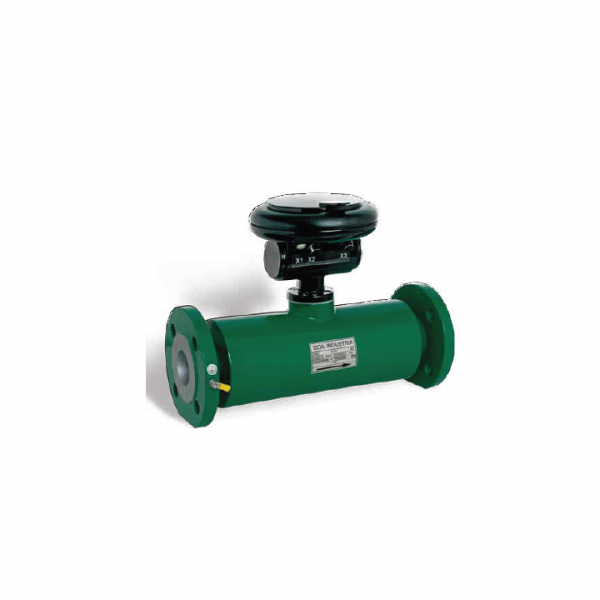 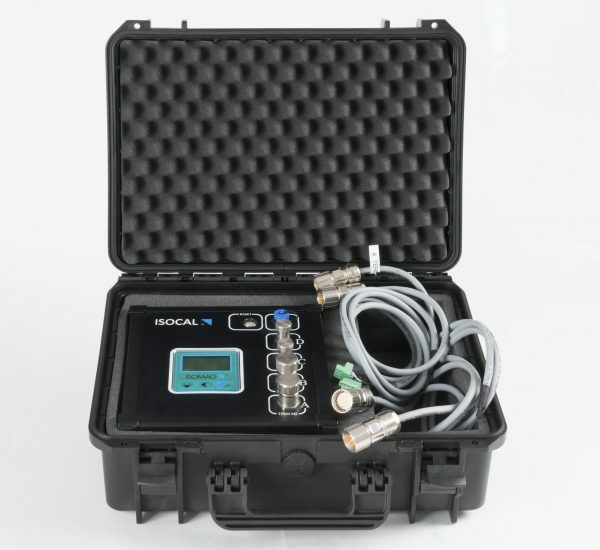 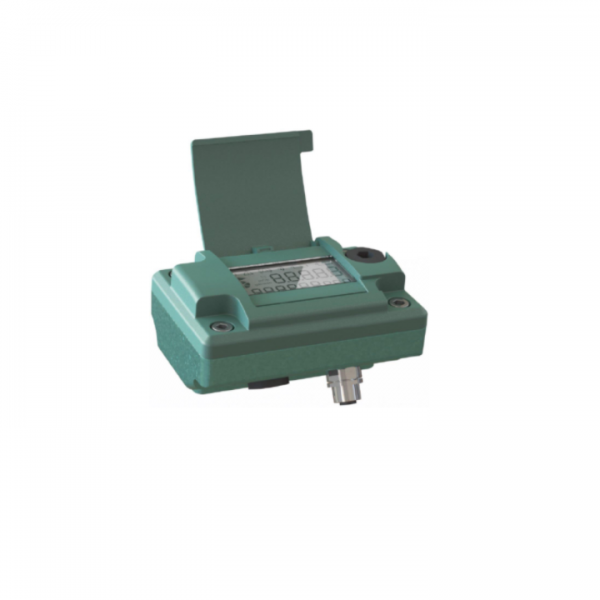 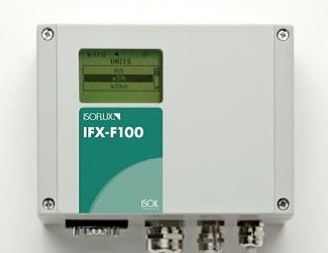 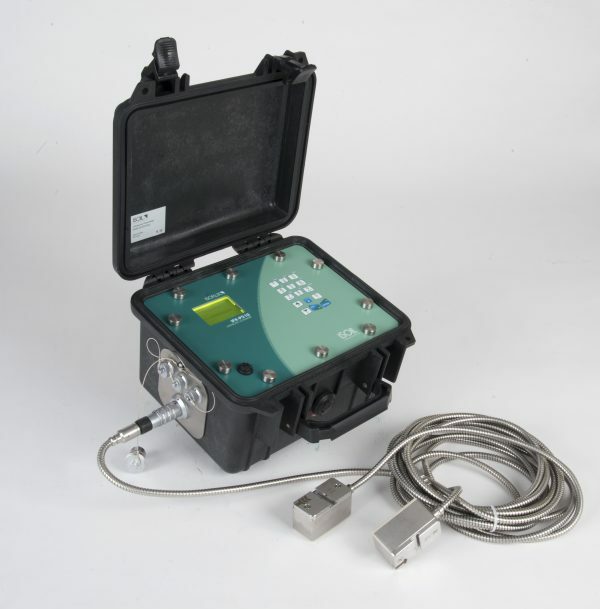 ISOFLUX™ IFX-P210 Portable flow meter clamp-on. 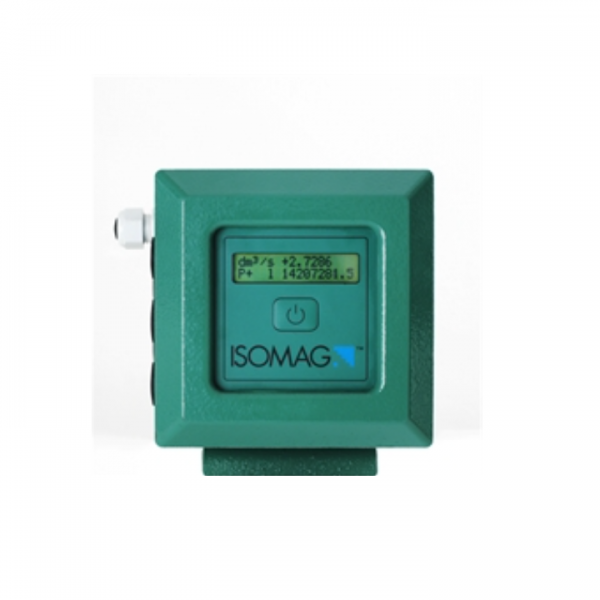 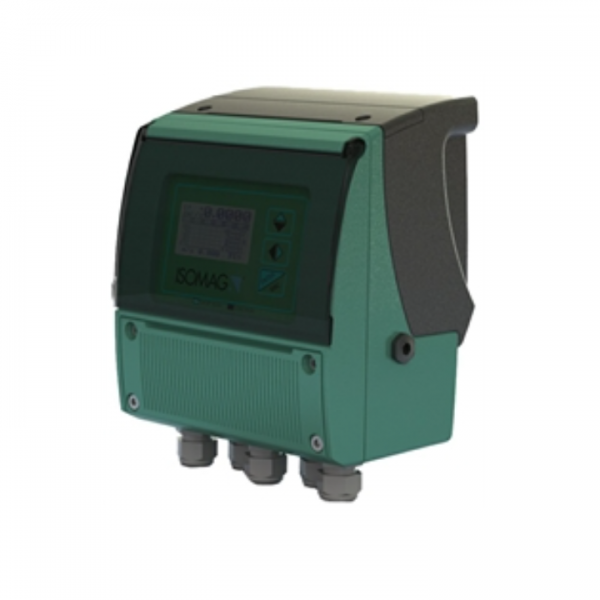 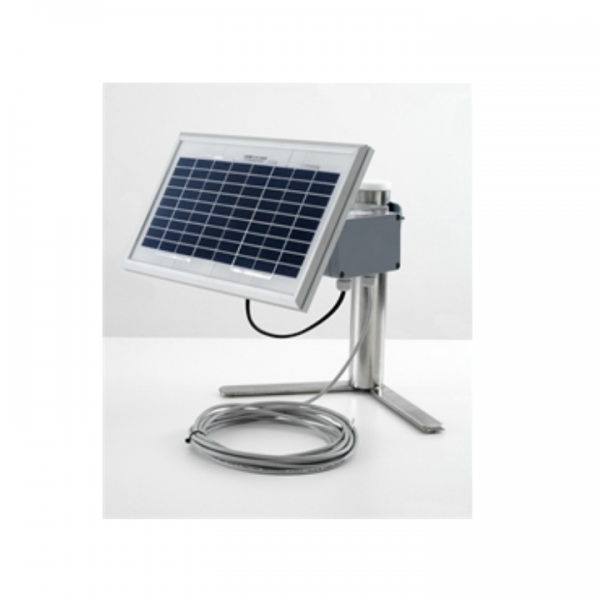 In addition to a complete range of instrumentation (meters, sensors, samplers, counters, etc. 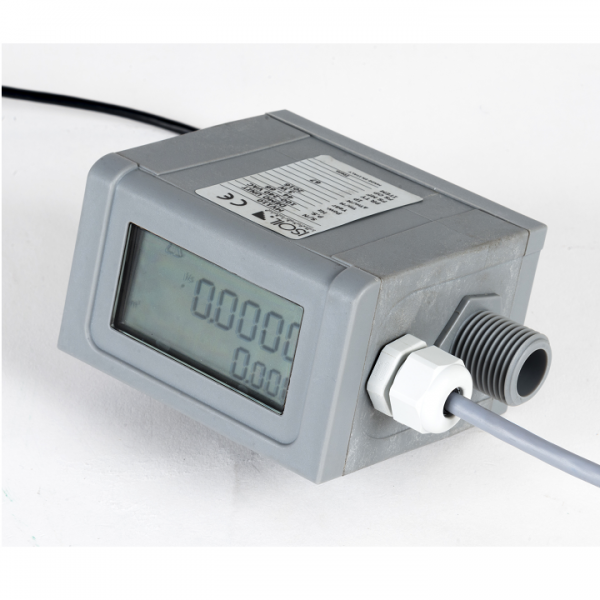 ), we provide systems and software for the safe management of plants and processes, and technical measurement services.